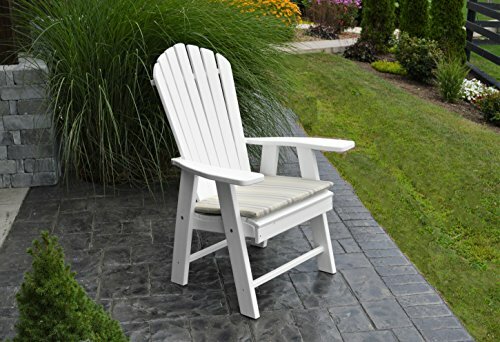 Our American Classic Glider Chair never goes out of style. 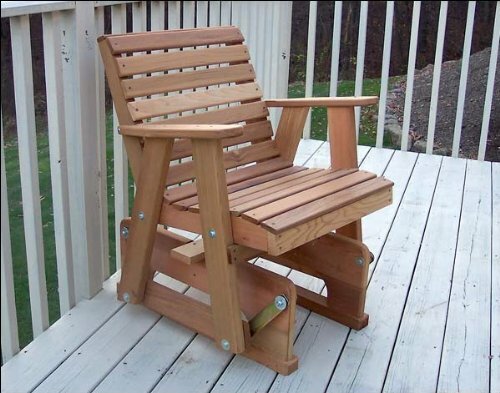 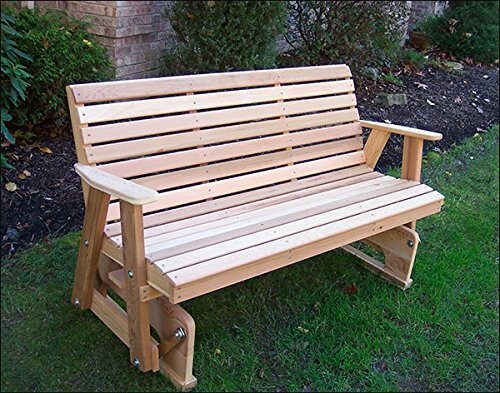 Crafted by hand from solid Red Cedar, it is designed after the gliders that were seen on front porches across America in the 30's and 40's. 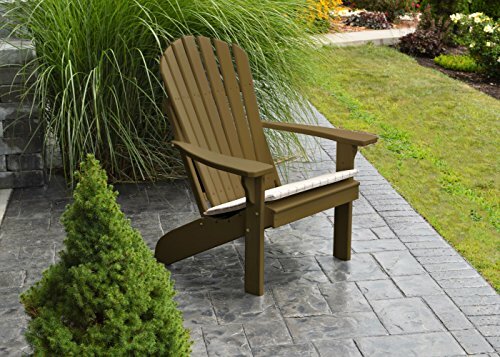 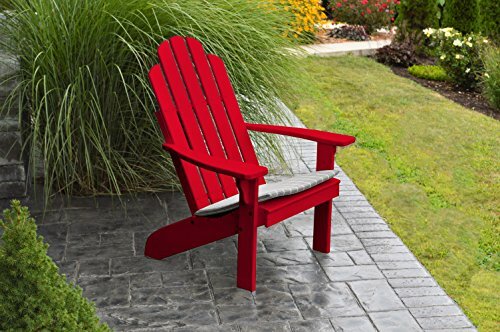 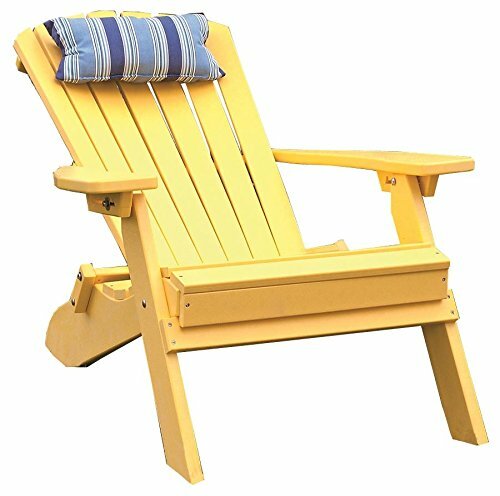 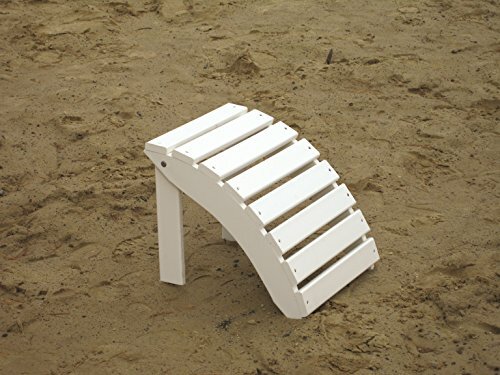 While our updated version may be slightly more comfortable, with its smoother, rounded slats, contoured edges, and lumbar support, it remains the quintessential piece of outdoor furniture.